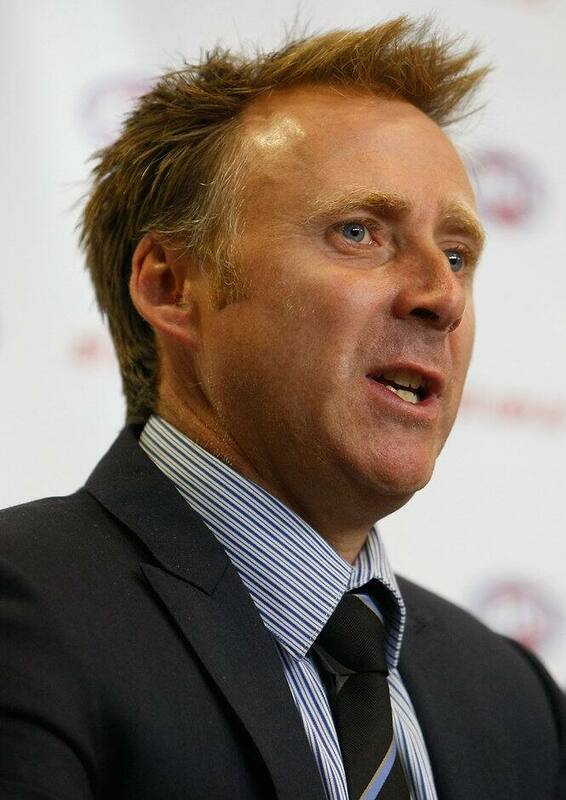 Matt Finnis has been CEO of the AFLPA since 2009. Matt is a highly respected figure in the football industry, and brings the skill set the club was looking for in its new CEO. The St Kilda Football Club is delighted to confirm that Matthew Finnis has been appointed as the new club Chief Executive Officer. Mr Finnis has been the CEO of the AFL Players Association since 2009, having previously held the role of General Manager, Operations. He is a lawyer by profession and has held various Executive and non-Executive roles in sports marketing and management for many years. Mr Finnis is a graduate of the prestigious Vincent Fairfax Fellowship in ethical leadership and the Advanced Management Program at INSEAD business school in France. He is currently the chairman of Ladder – a charitable organisation tackling youth homelessness and was a founding director of HeartKids Australia. Finnis is married with three young children and is a resident of Melbourne’s bayside suburbs – St Kilda’s heartland. St Kilda President, Peter Summers, is delighted with the appointment. “Matt impressed our Board from day one in the recruitment process. He is a highly respected figure in the football industry, and brings the skill-set the club was looking for in its new CEO,” Mr Summers said. Mr Finnis will remain with the Association pending the conclusion of the current review of equalisation policies and player payments. He is expected to commence work at the Saints in April. "I am really looking forward to starting in the role, and thank the Board of the St Kilda Football Club for the opportunity. To be CEO of one of the foundation clubs of the AFL is a real privilege, and in particular the chance to serve a club with such strong membership support and history is a great challenge that I am looking forward to," Mr. Finnis said. “Michael has continued to assist the club since announcing his resignation on Grand Final Eve. His willingness to continue in that role has allowed the board to make a careful and considered decision on his successor and we thank him for that,” Mr Summers said.